HG Performance is inviting all customers to come out to the new Porsche Experience Center Los Angeles with us at our Friends & Family Day on January 21, 2017. 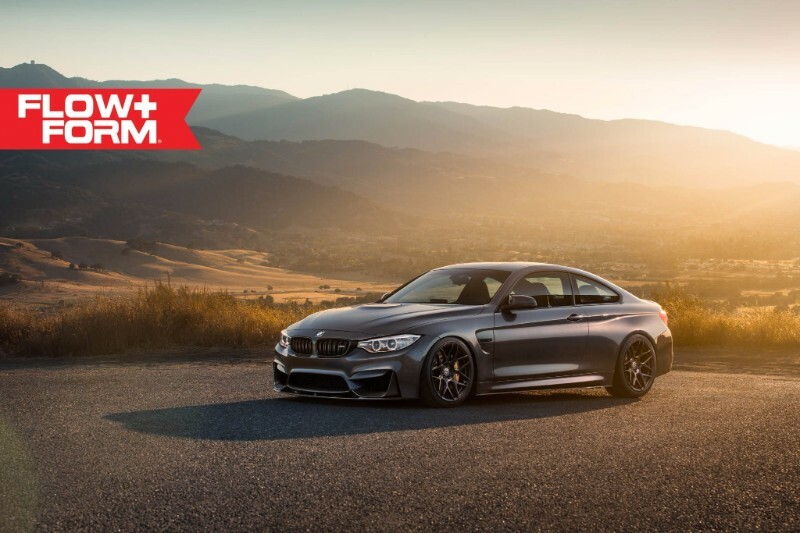 We are offering our customers a special experience to come drive, eat, and socialize with the HG Performance Family. 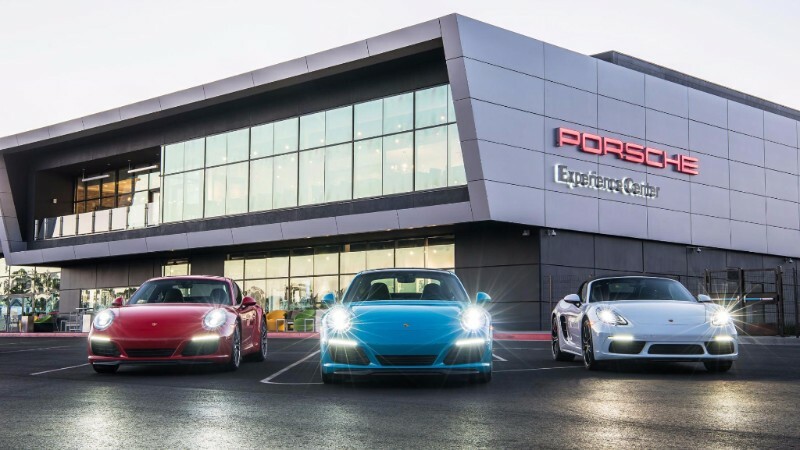 The Porsche Experience Center(PEC) offers driving experiences in all current Porsche models, from the Macan SUV to the Cayman GT4 to the 911 GT3 RS. We are offering our friends & family special pricing on all these driving experiences at 10% off the retail price. We are also having a special catered lunch from 12-1pm by the chef at the 917 Restaurant. The PEC also has high end driving simulators, so if you want to drive virtual Porsches, the PEC has you covered. This is going to be an amazing event and a great way to start off the New Year. Contact Carol (770) 290 - 7236 at the Porsche Experience Center to book your driving experience for Jan 21, 2017 from HG Friends and Family 10% discount. Visit the Porsche Experience Center Los Angeles website to see all the driving experiences offered. 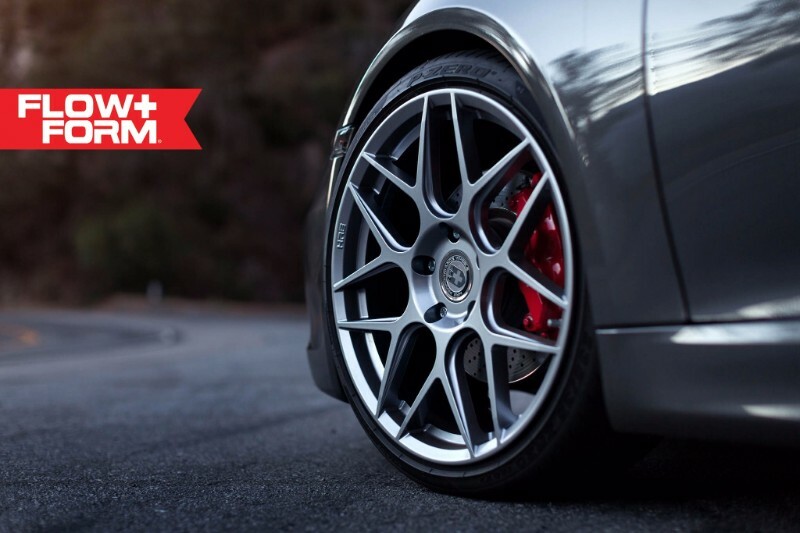 To celebrate the creation of HG Performance we are going to be giving away a set of HRE Flow Form Wheels. The giveaway is for a full set of HRE Flow Forms in any size or style. To enter the give away you must like HG Performance on Facebook, Instagram, and Subscribe to our mailing list(sign up at http://hgperformance.co) There is no cost to enter. We will be picking a winner on Dec 25th, so enter today. 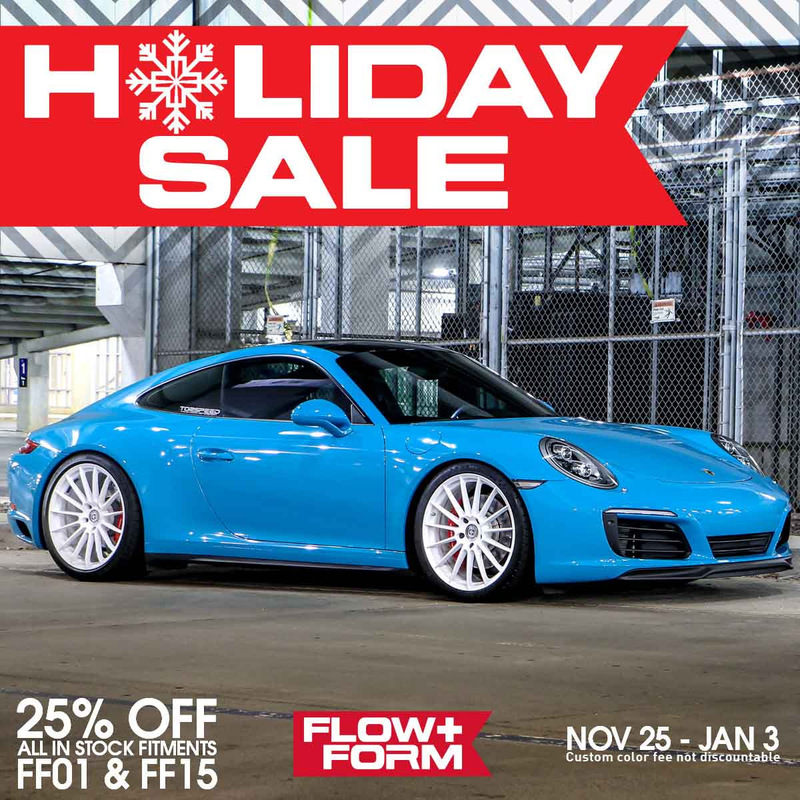 We are excited to announce that the 2016 FlowForm Holiday Sale! Below are links to this week's FlowForm inventory pdf downloads for both FF15 and FF01. Please make sure to always download and refer to each weeks inventory pdfs as various bits of information other than inventory numbers may have been updated, like additional fitments, DROPPED fitments, suggested tire sizes, etc. and follow our social media by clicking the icons at the bottom of this blast. Since 1969, Heinz Gietz Autohaus has provided factory service on Mercedes-Benz with friendly and professional customer care. We have since expanded our service offerings to handle BMW, Porsche, Audi, Lamborghini, Ferrari, and the Nissan GTR. Our experienced technicians can handle all your service, maintenance, and repairs. 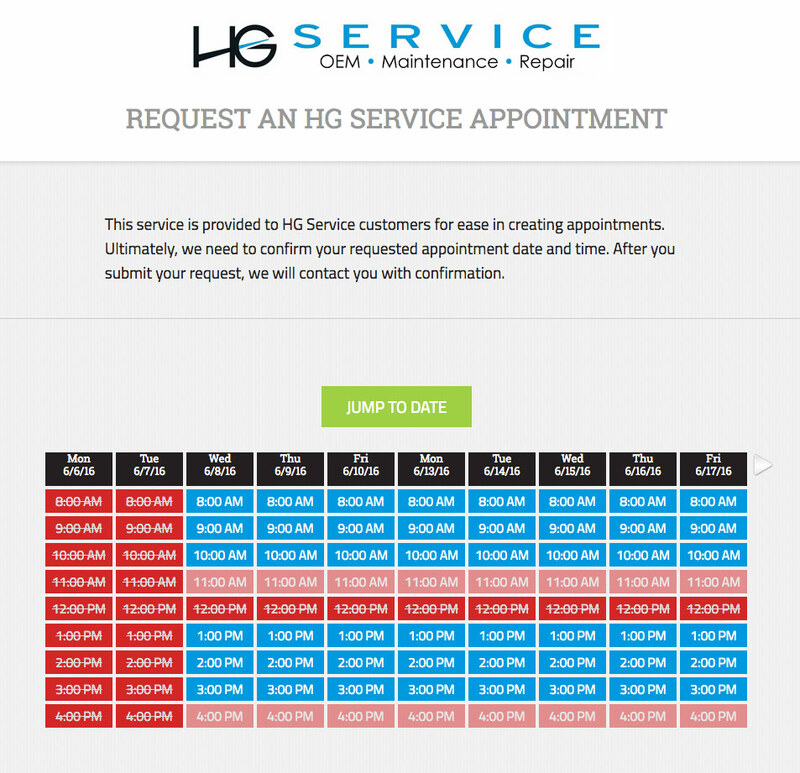 Schedule your next service appointment online today.